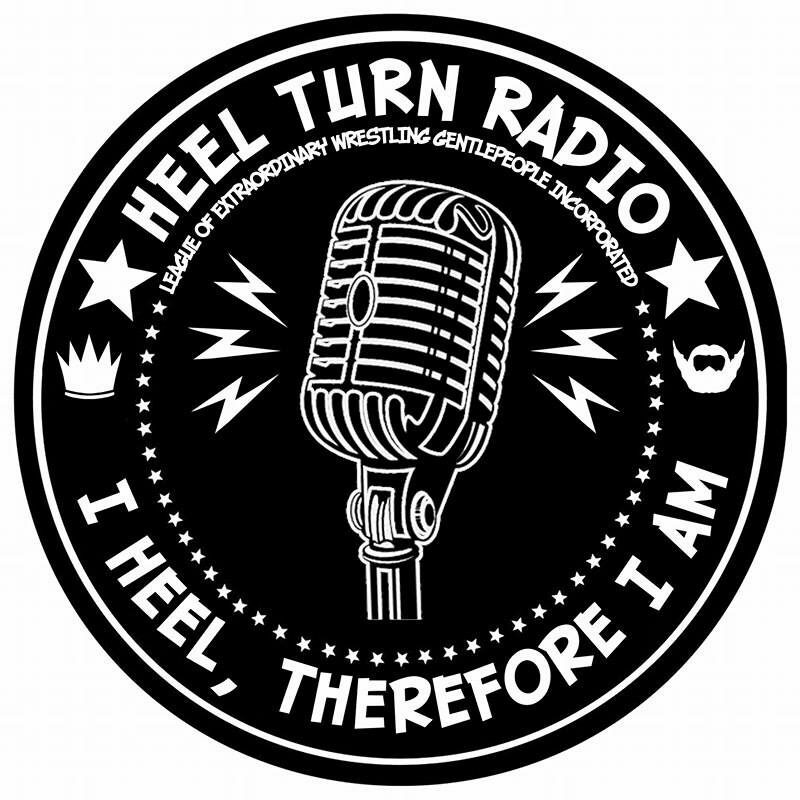 The Beard & YOUR King Ginger are joined by Ultimate Worrier at the Commentary Booth Shaped Like A Table for another installation of Heel Turn Radio’s MAW Showcast. We run through the card for the Mid-Season Finale and then are joined by two special guests: Air Wolf at Intermission, and the “Wizard King” Orin Veidt for the post-show! What a way to end a crazy run of shows. Thanks to all our MAW family, especially at The Historic Mounds Theatre for being so welcoming and to all the fans who come out to the shows. We’ve had a great time and can’t wait for the Mid-Season Premiere on January 11th. Truly, the Best is Yet to Come.